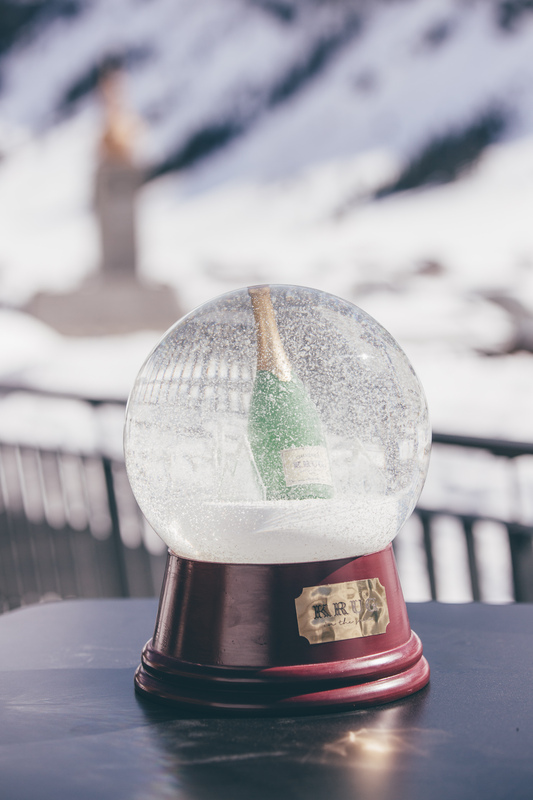 Well, in fact – it’s real – so you don’t have to imagine anything. 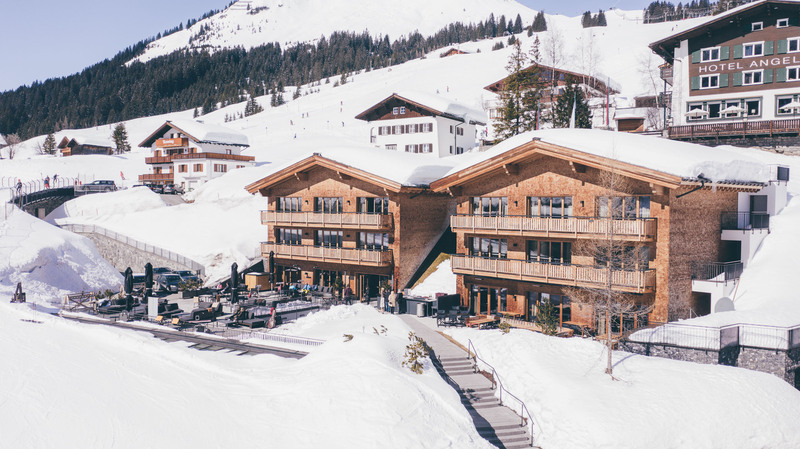 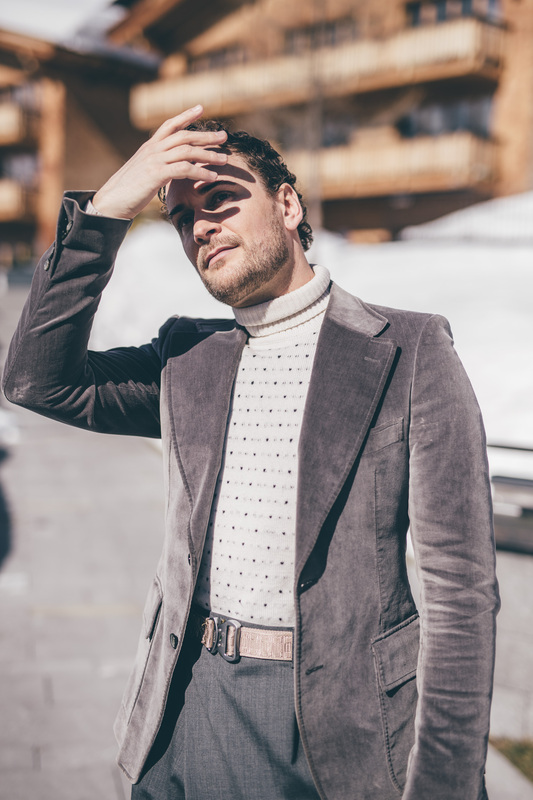 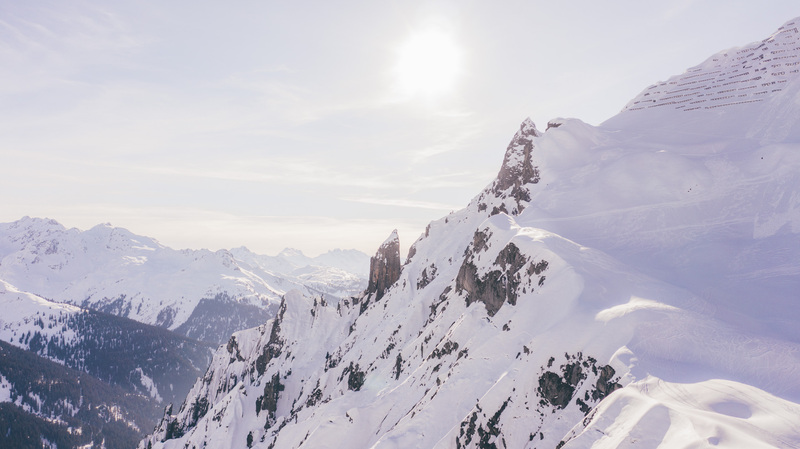 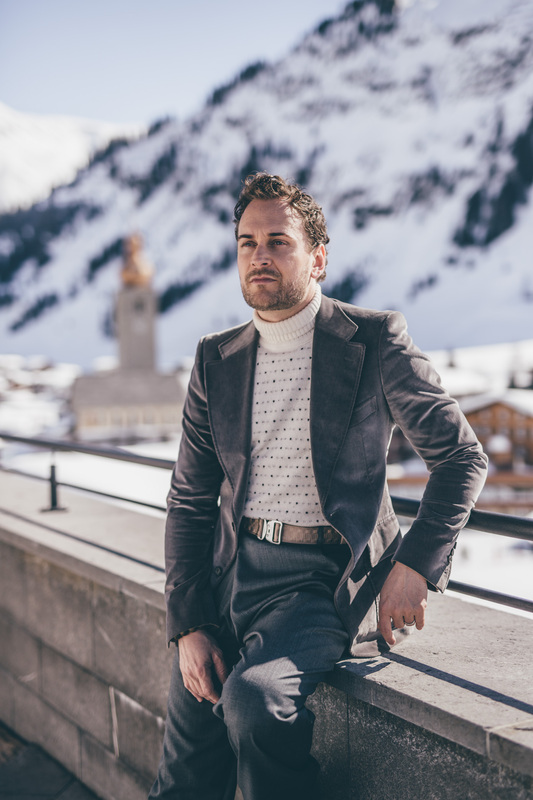 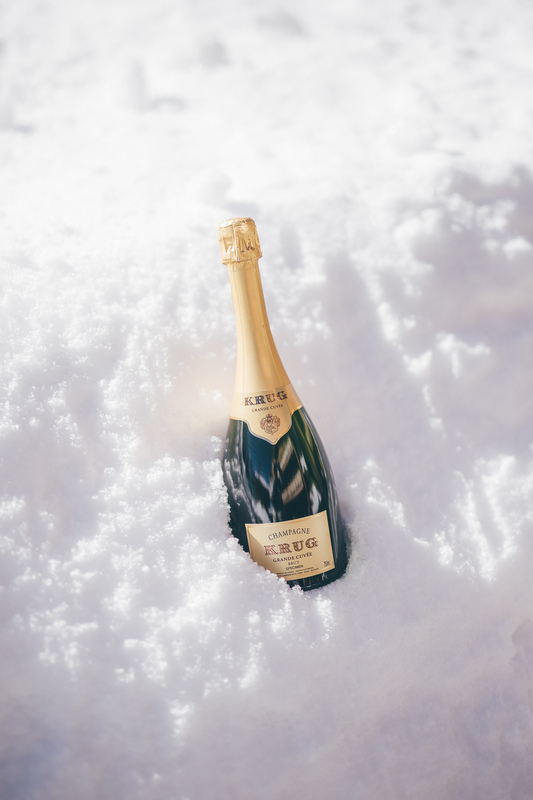 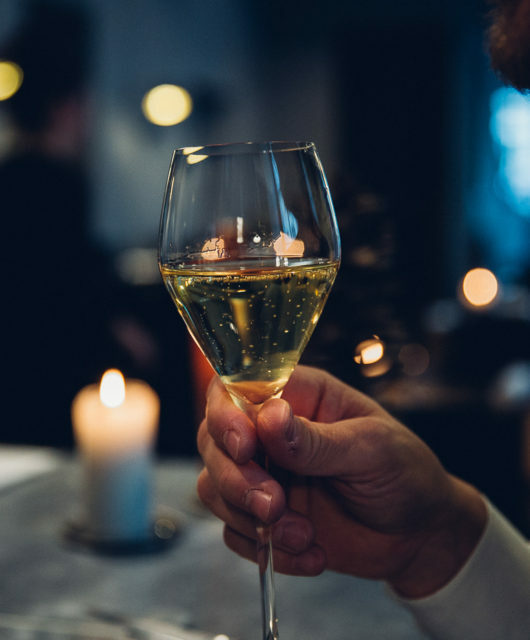 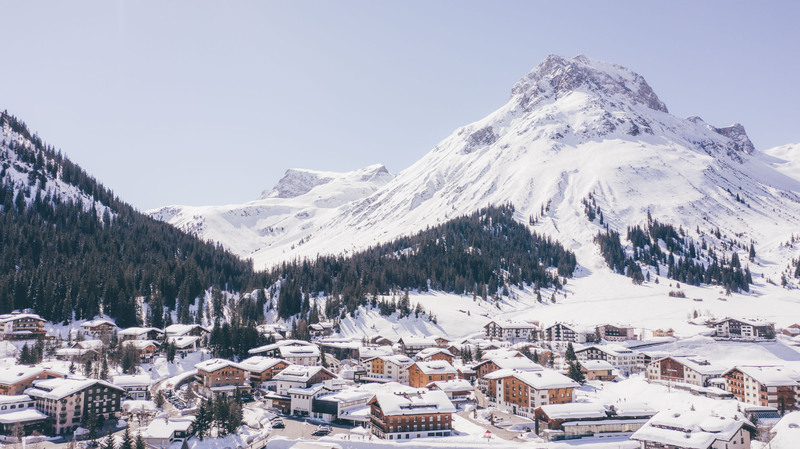 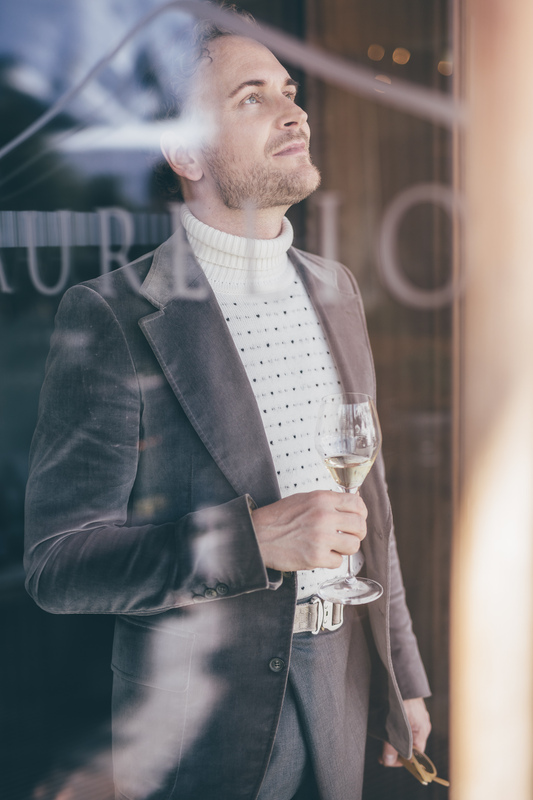 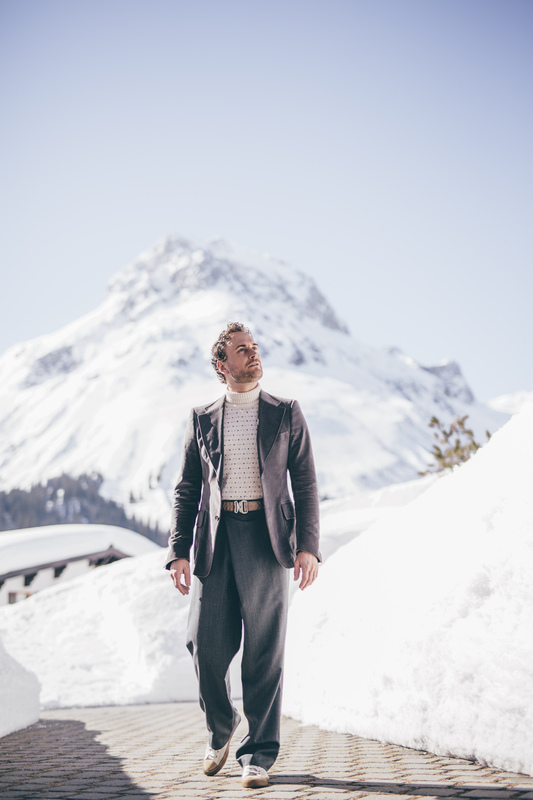 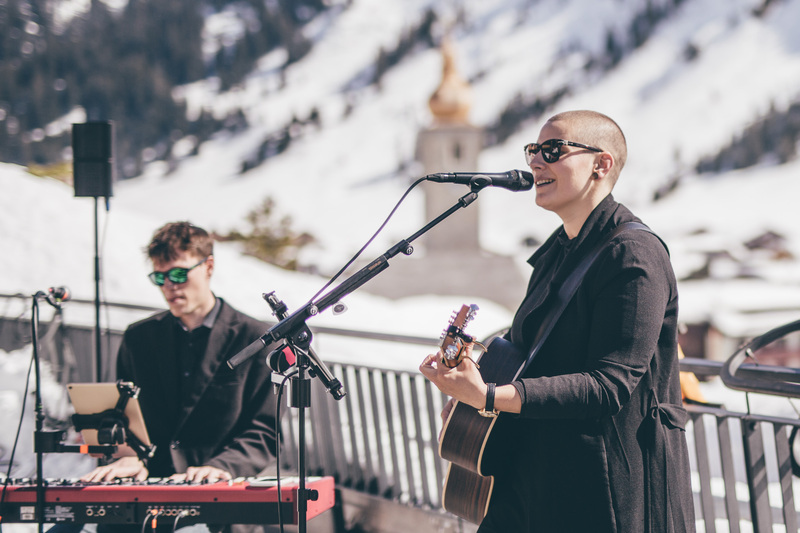 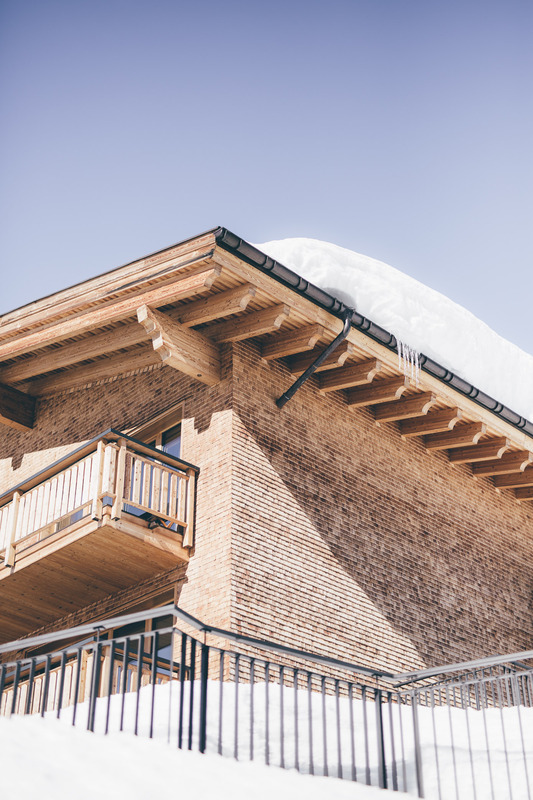 At least last week when Krug invited for a special champagne brunch in Lech at the astonishing Aurelio Luxus Hotel, Chalet and Restaurant (5s star rating) with it’s 17 points and three toques awarded kitchen (by Gault Millau). 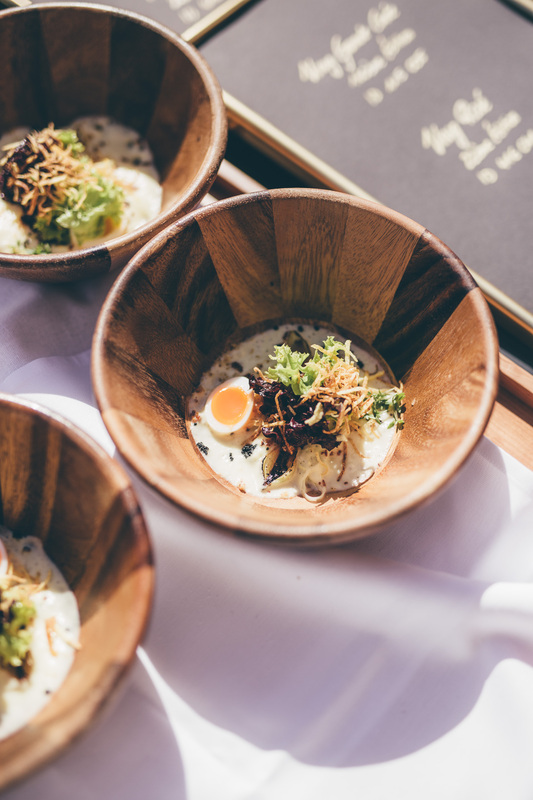 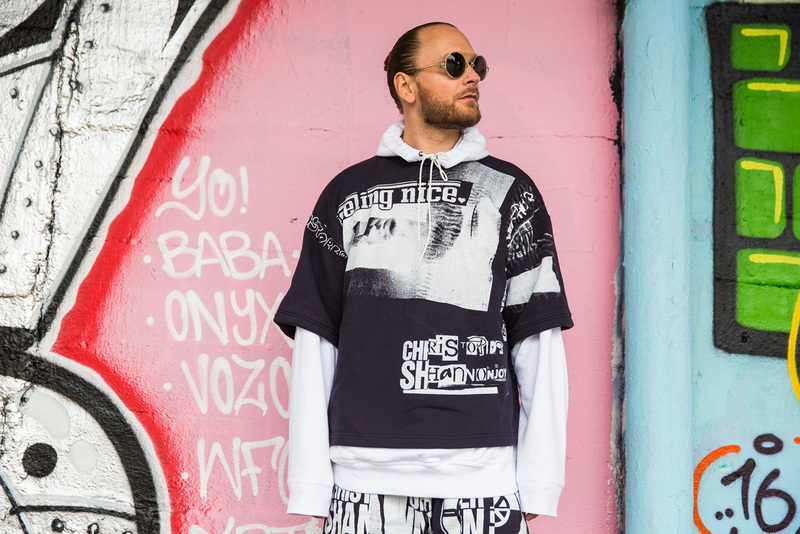 The brunch items were presented by the two mastermind chefs of the mansion Christian Rescher and Markus Niederwanger. 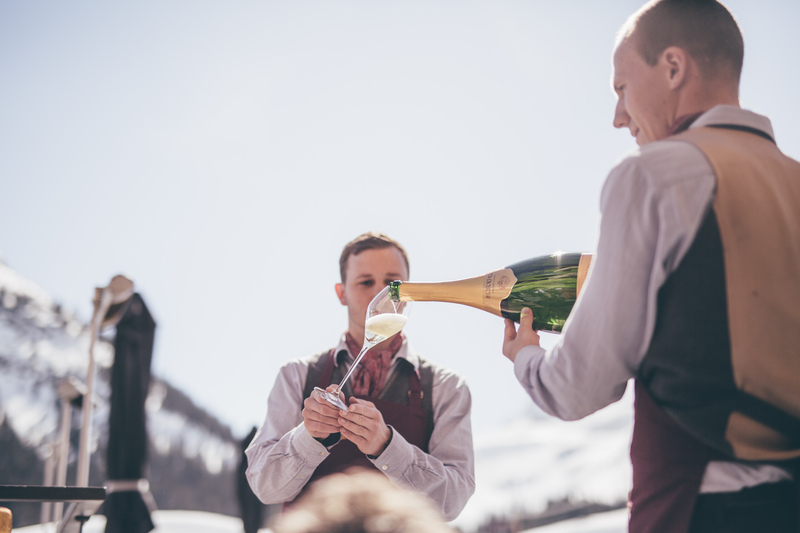 The multi-course brunch is a unique and delightful adventure for your tastebuds. 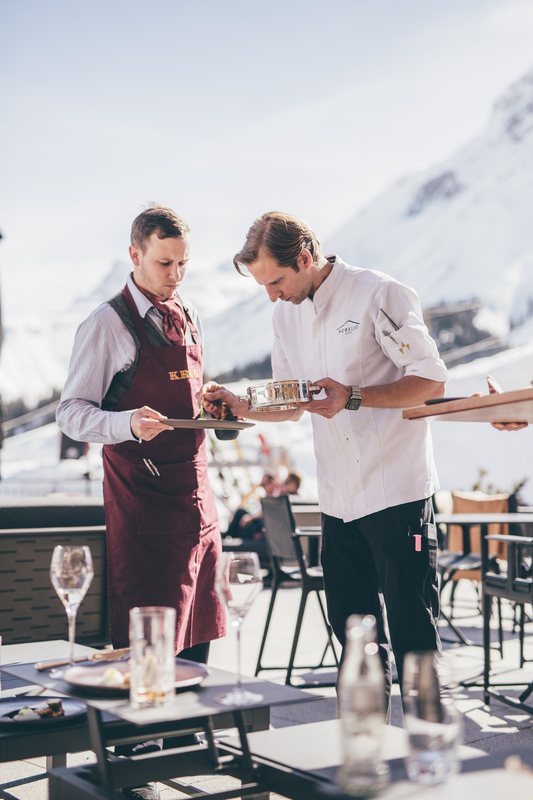 With the perfect weather of last week everything was served on Aurelio’s sundeck, which is a gem at the fabulous Arlberg. 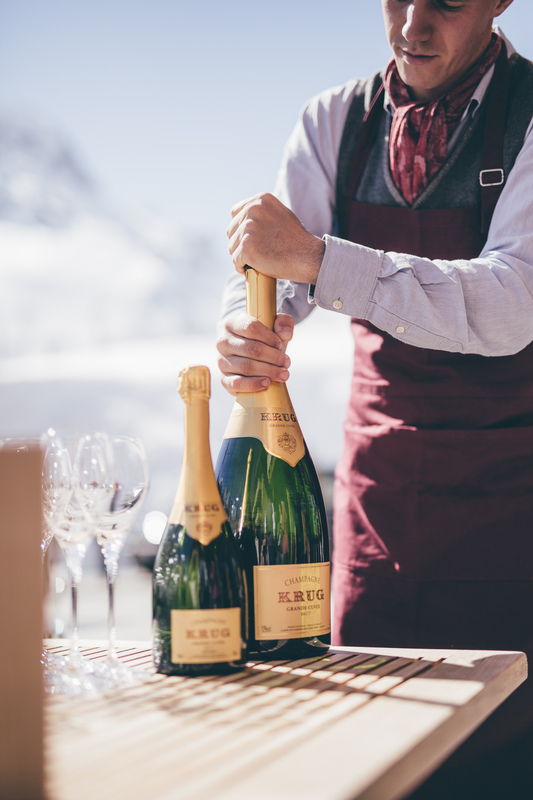 It won’t be a Krug event if it doesn’t top your expectations. 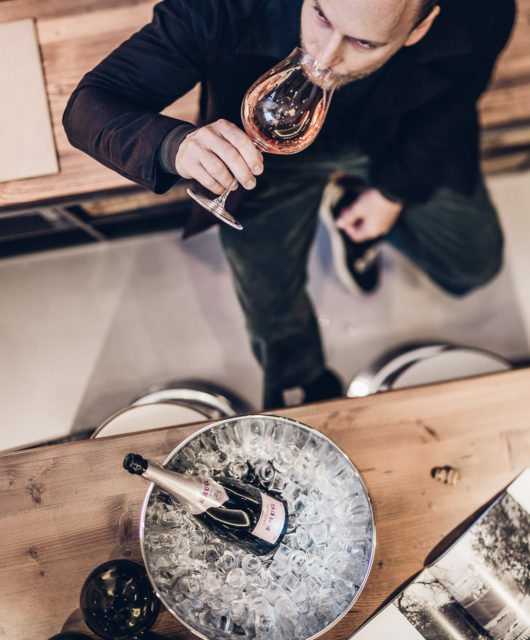 You always come a little closer and deeper into the a world of experience and taste. 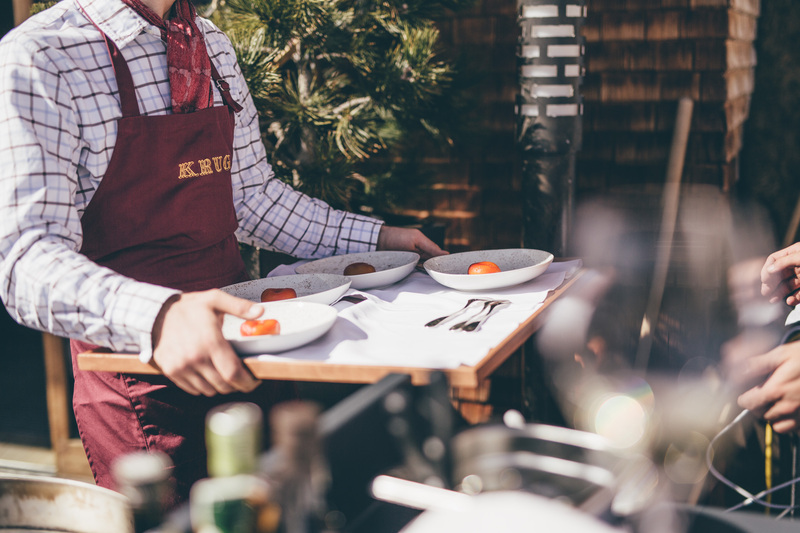 So while brunching guests are able to access the kitchen to get a special “backstage course” prepared by the chefs, which you can enjoy right there behind the scenes. 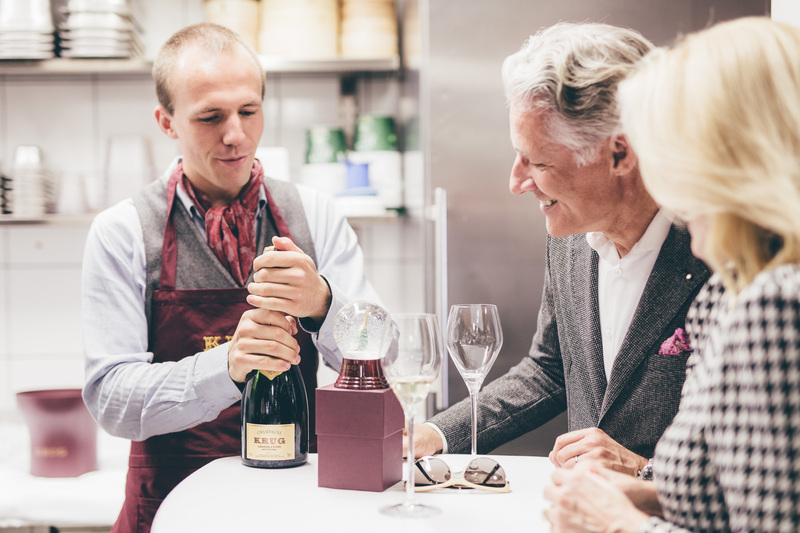 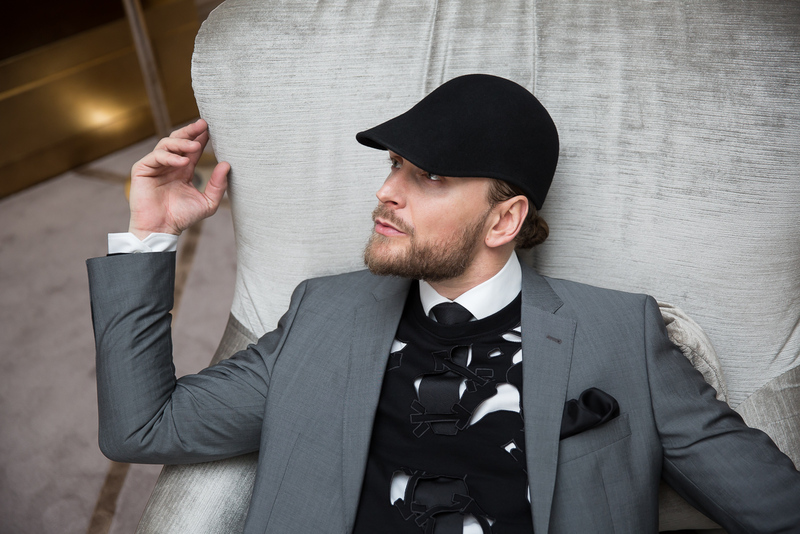 Surrounded by stoves and pots and pans you can dive deep into Krug’s rough luxury concept.